Jonston, Jan: Historiae Naturalis de Insectis Libri III. 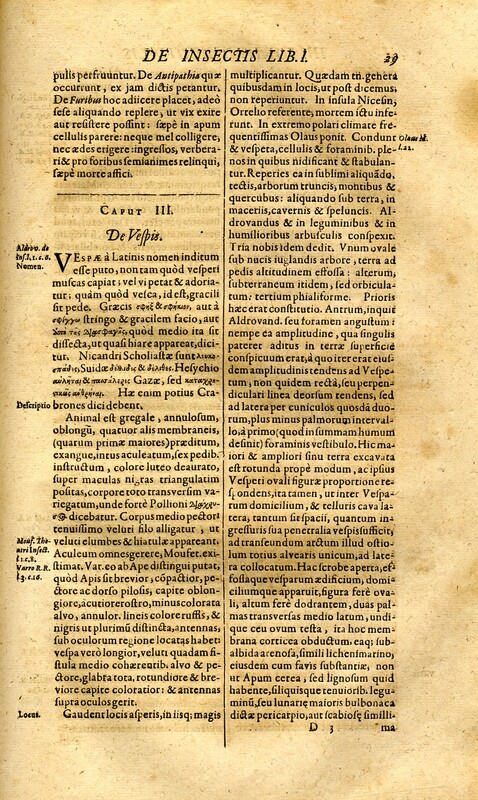 De Serpentibus et Draconibus Libri II. - Frankfurt <Main>: Merian, 1653.